Knoxville Tax Attorneys | Tennessee Tax Law Firm | Howard & Howard, P.C. 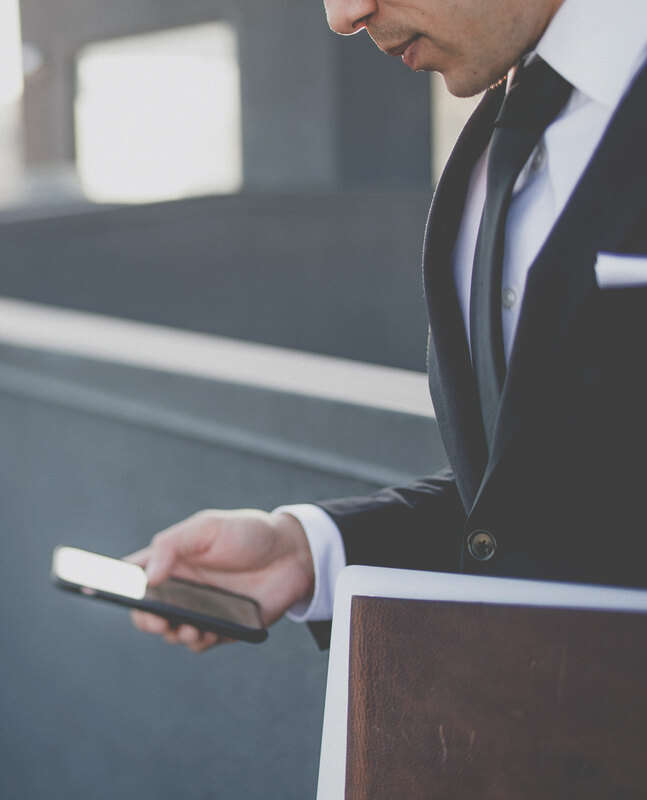 Highly-skilled and creative tax law representation can help you get the most out of your personal and business finances. 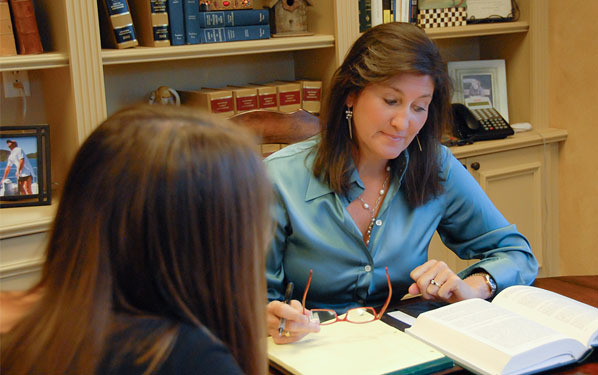 At Howard & Howard, P.C., our tax attorneys have a fine-tuned understanding of federal and Tennessee tax law and a dedication to providing professional service for our clients. We can help you with all aspects of estate, inheritance and gift taxes and filing of your state and federal tax returns. Our tax lawyers can help you settle tax disputes with the federal and state government. Contact us online or by phone at 865.588.4091 to speak with a dedicated Knoxville attorney. We are capable of representing your interests before local, state and federal taxing authorities. Our skills also include the ability to prepare state and federal tax returns prior to representation before such authorities. Whatever tax issue you are dealing with, the experienced attorneys at Howard & Howard, P.C. can help you ensure that your financial interests are taken care of and your tax liability is minimized to the extent possible under the law. Our tax lawyers are adept at handling all aspects of tax disputes and helping people and businesses with their state and federal tax returns. Contact us online or by phone at 865.588.4091 to speak with an experienced attorney.